The ministry of home affairs (MHA) is planning to strip-off the medals given to these officers for meritorious services. Also, the government is planning to block five officers of Indian Police Service (IPS) from serving in central government post for at least two years. Kolkata: The Union government has decided to take strong action against police officers, including top cops in Bengal who were involved in the tussle between the Kolkata Police and the Central Bureau of Investigation (CBI). 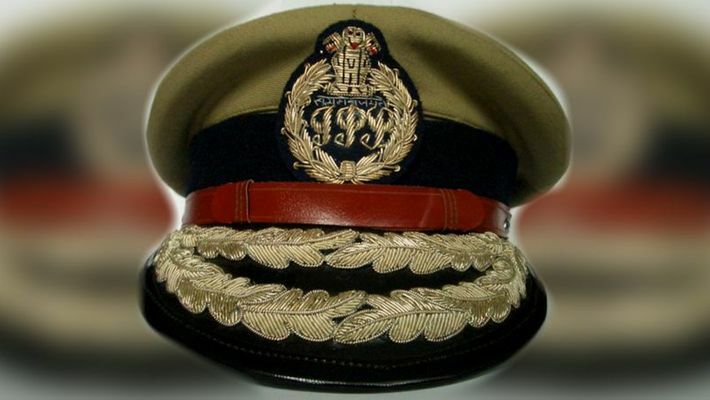 According to sources, Director General of Police Virendra (1985 batch), Additional DG Vineet Kumar Goel (1994 batch), Additional DG law and order Anuj Sharma (1991 batch), commissioner of police Gyanwant Singh (1993 batch) and Additional CP Supratim Sarkar (1997 batch) will face action. “An advisory will be issued to all states and union territory (UT) asking them to ensure that officers of uniformed forces adhere to conduct rules and maintain decorum. Also, they don’t get involved in political demonstration or strikes,” a MHA official said. The MHA on Tuesday asked the Bengal government to take action against Kolkata police commissioner Rajeev Kumar for participating in a political demonstration. According to MHA sources, the ministry, in its letter, asked the TMC government to take action against the Kolkata’s top cop for violating mainly two sections of the All India Services (Conduct) Rules, 1968. The step was taken after a report was received from the governor of the state. The ministry had also given details of sections which were allegedly violated by Kumar. According to sources, section 7, which deals with criticism of the government, was violated along with section 5(3).